Lipstick is definitely one my favourite beauty products as it enchances the complexion in a blink. 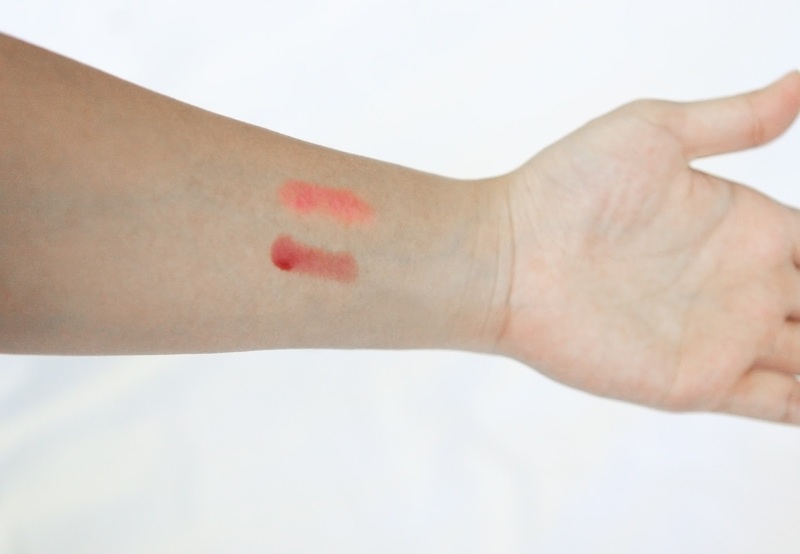 Nevertheless, finding a shade that suits your skin tone yet has all the moisturizing benefit can be a bit tricky. 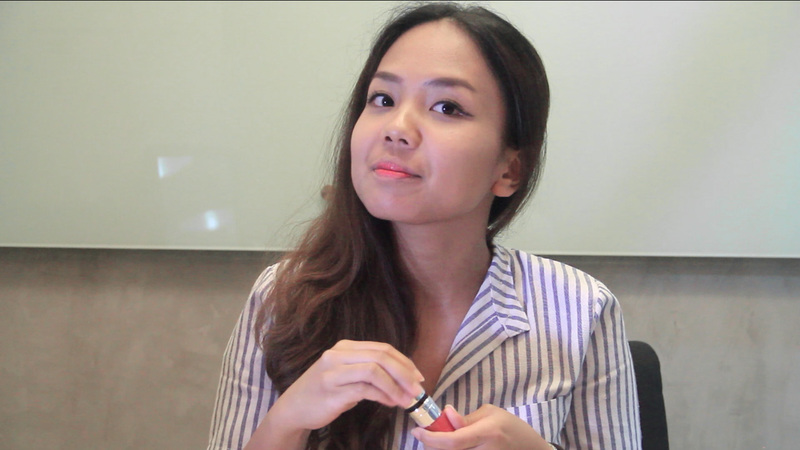 Recently I came accross the Lancome Juicy Shaker tinted gloss that fits my requirement for a perfect to go lip color. 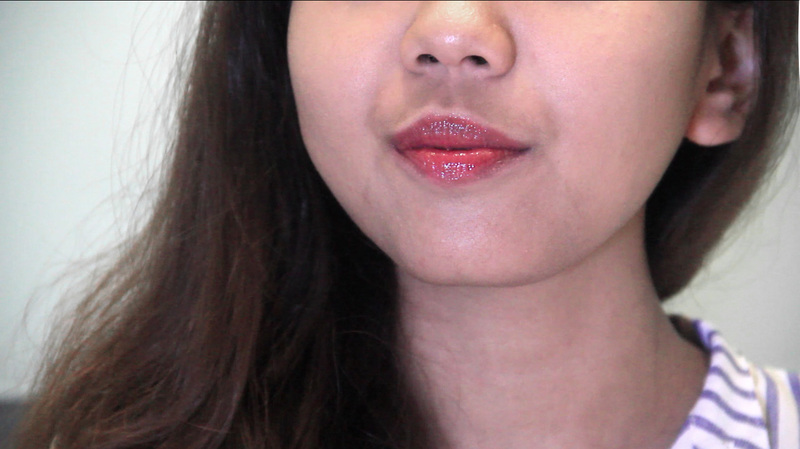 I tried the lip colour in two shades 352 wonder melon – playful pink shade 271 – good kara-mel gorgeous dark red shade. Both can be used daily. In total the collection has 16 colours, all with gorgeous shade. All are available at Sephora website. The Juicy Shaker texture literally fuses with lips on application, thanks to four precious ingredients: oils with complementary properties, which instantly offer lips a smooth and plumped-up look, alongside dazzling shine and absolutely no sticky sensation. Thanks to its original biphasic formula, Juicy Shaker combines comfort with the colour impact of perfectly dosed pigments in a multitude of vibrant shades with an adjustable finish... A dispersant agent guarantees uniform pigment diffusion when the texture is shaken, for perfect colour distribution on application. I know that gradient lips is on the hype at the moment. If you want to know how to create the gradient lips with Lancome Juciy Shaker, see the video below. Retailing at IDR 450.000 each, you can get this item at sephora.co.id Don't forget that you are entitled to free shipping if you shop IDR 200.000 and up. Lipstick colors are always fun to experiment with. Love these colors! I love the color and how shiny is this lipstick! I should give it a try! Love the shades on your lips, suits you nicely, hun. Such a lovely shade on you!! I love Lancome! 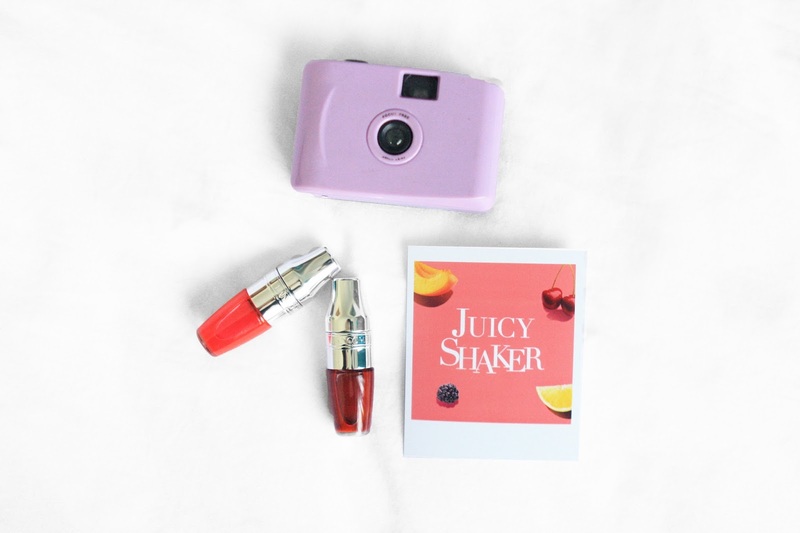 I'm super fan of the these juicy shakers and those colors are great and look great on you! Oh gosh these are so cute and your lips certainly look amazing, must try! how cool! I like how translucent it is!